Ayurveda, meaning “knowledge of life”, is a system of natural health care, fully supported and recognised by the “World Health Organisation”. Ayurveda offers comprehensive health programmes to prevent illness and promote perfect health and long life. 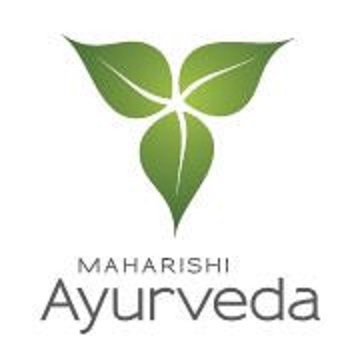 Ayurveda has been successfully used in the treatment of many conditions, some of which are considered chronic (long standing or persistent) disorders, these include rheumatoid arthritis, hypertension, asthma, bronchitis, sinusitis, headaches, eczema, psoriasis, constipation and non-insulin dependent diabetes among others.